Today Maxxamillion has opened the dog house to all pets. 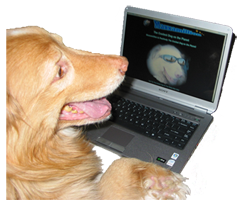 Maxxamillion's Dog House Social network is opened to all pets. Create your pets profile in minutes share your pet story's. You could add photos, videos, music and communicate with other pet owners in our community. Join or start a discussion in the Pet Forum or Join one or several pet groups. Free to join! Register today to get started!